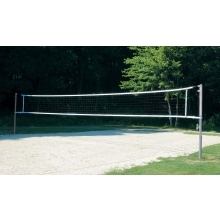 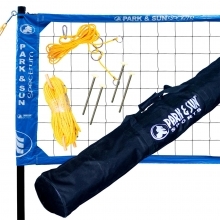 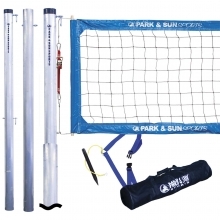 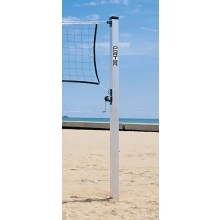 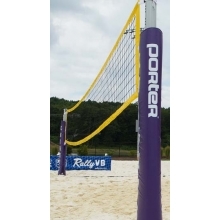 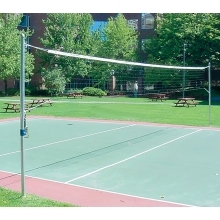 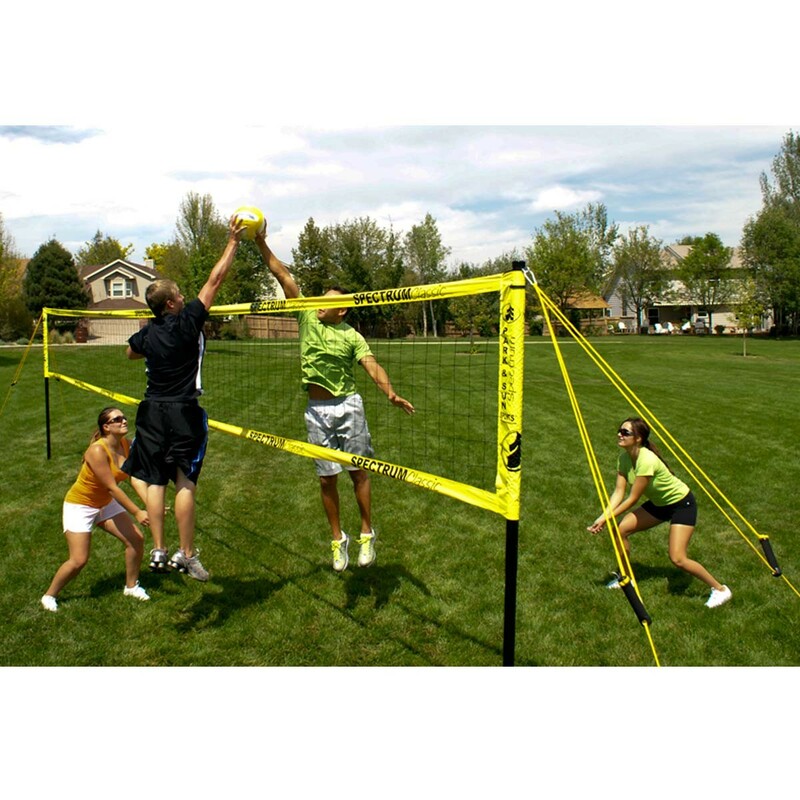 Three playing height adjustments 8', 7'8", and 7'4"
The Park & Sun Spectrum Classic Outdoor Volleyball Net System is the choice of tournament directors nationwide! 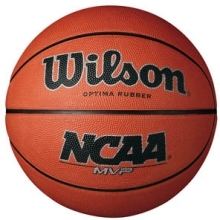 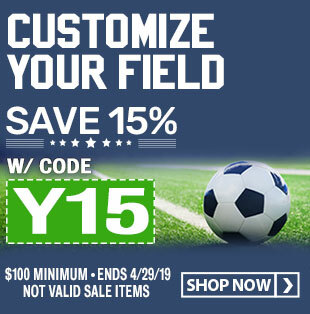 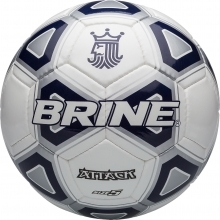 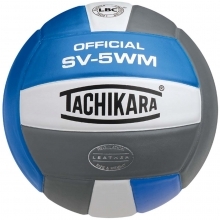 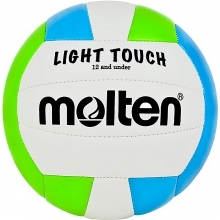 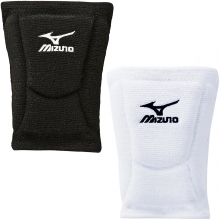 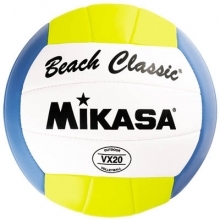 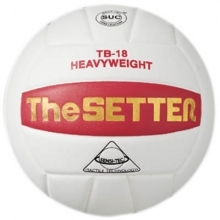 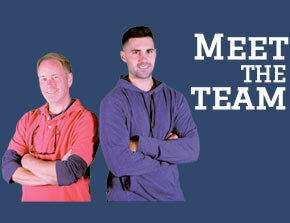 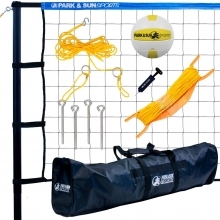 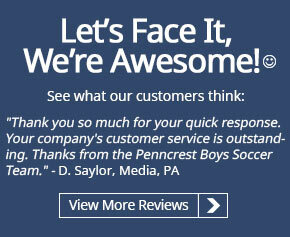 It is the portable and advanced volleyball system that set the standard. 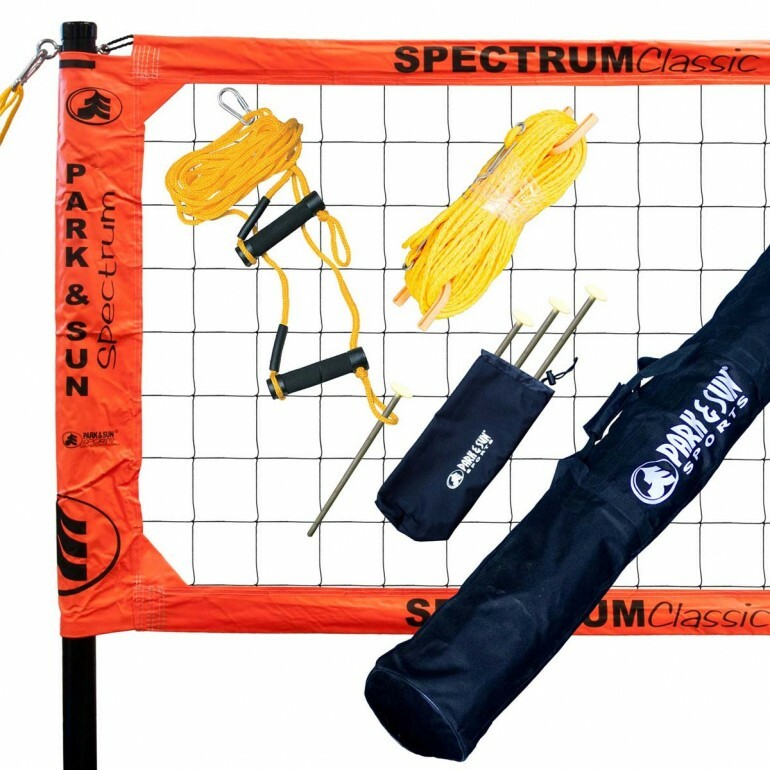 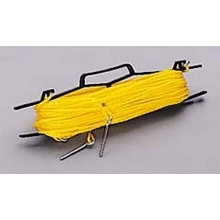 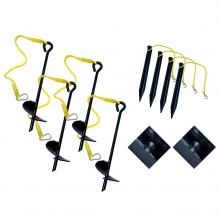 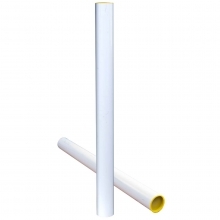 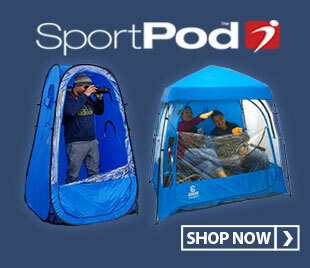 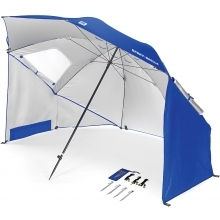 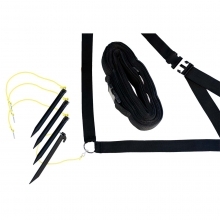 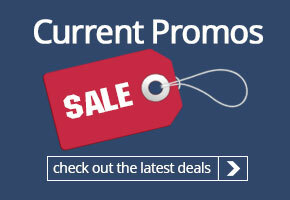 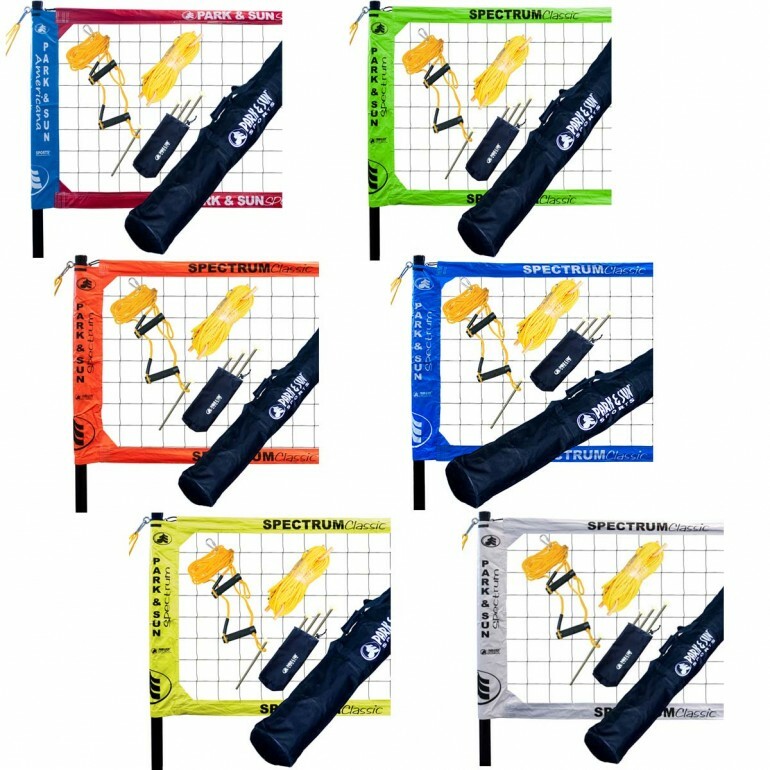 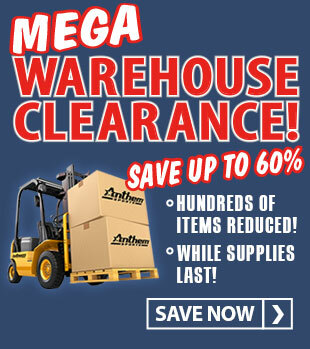 The set includes a regulation size 32'L x 3'H nylon Spectrum net, durable 2" telescopic poles with a push-button pole locking system that easily adjusts to men's, women's and co-ed playing heights, 5/16" double guyline with padded pull down handles that keep the net taut, a pre-measured boundary measuring 30'x60' that is firmly secured to the ground with the included anchors, and an equipment bag with a full zipper and carrying straps for easy transporting and storing.